Producing more than you consume. The ability to earn, build, use and share wealth in the manner an individual chooses. The ultimate freedom to make choices about one’s own life! Owner’s Manual: Designed to help you operate your child during the first five years. 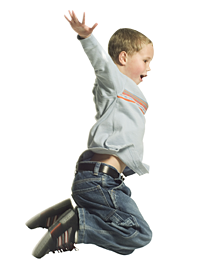 Sturdy Stems: Let’s cultivate the development of young people age 6 to 10. Greater Fort Wayne Family Advice. Events. Fun. 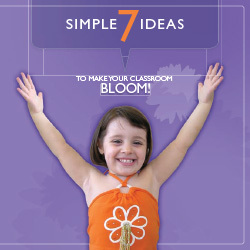 7 Simple Ideas: Tips to make your classroom bloom! How do the brains of very young children develop? Insights and practical guidance for parents to understand and nurture spiritual development, birth to age 17. 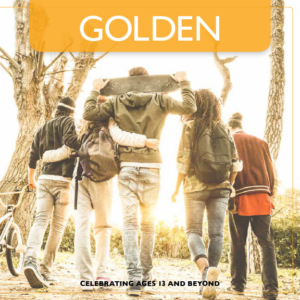 Provides information on promoting healthy children, youth, and communities through the 40 Developmental Assets.